“Inside Track”, is a photo-biographical two-volume book in the works and will be brought to the market soon. If you would like to receive an update on the book release, leave your name and an email address in the fields below. 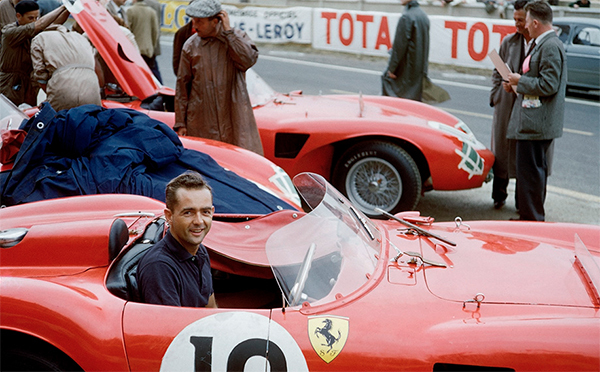 America’s first Formula 1 World Champion Driver, Phil Hill, driving for Ferrari, was a born motorcar enthusiast. Throughout his frontline career he knew them, he loved them, and he drove them blindingly fast, with great mechanical sympathy. To show “the folks back home” where he had been, and what he had seen, he loaded his 35mm Leica M3 with color-true Kodachrome film and wielded it with outstanding artistry. Steve Dawson, an Orange County based photographer worked with Phil at his home in Santa Monica over a time-span of many years, going through the 35mm slides Phil stored away in boxes. 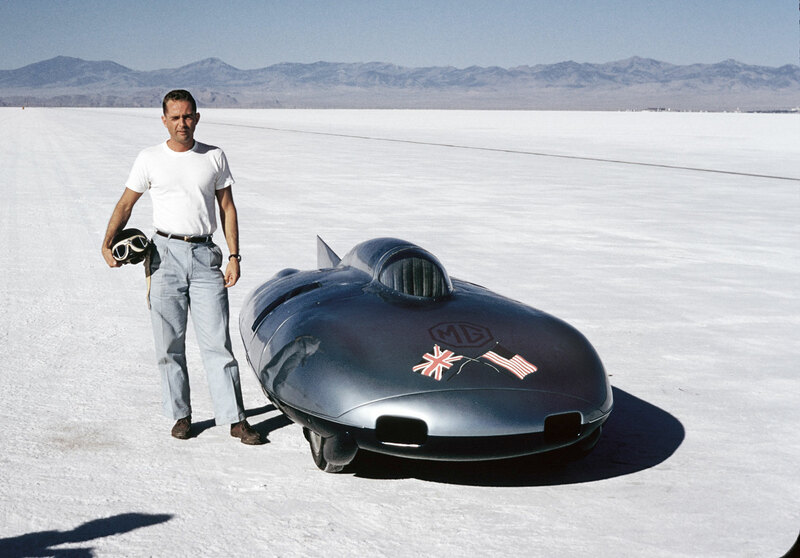 In collaboration with acclaimed motorsport author, Doug Nye, a book titled “Inside Track”, a two-volume work will include over 900 of Phil Hill’s photographs taken over the course of his career. Phil died at the age of 81, in August 2008, finally giving way to Parkinson’s Disease. In his memory, we will be thrilled to share these pictures that he took throughout his illustrious career. Allow us to keep you informed of news and updates from philhill.com and info about the upcoming Inside Track book.